Welcome to Hands On. We are a small company with a big reputation for excellent onsite chair massage. We pride ourselves on delivering a reliable and highly effective onsite massage therapy to our clients. Hands On offers a caring and professional massage service focussed on ensuring our clients benefit from the very best of chair massage therapy. Whether you wish to provide your employees with a motivational and well-being boost, or you're hosting an event; Hands On will ensure a professional service tailored to suit your needs. 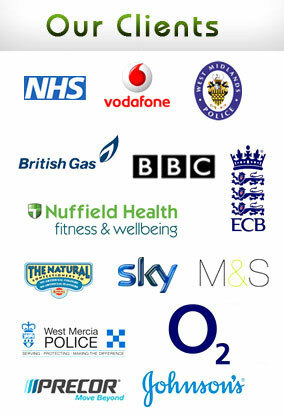 Please take a look at some of our existing clientele and the wonderful feedback we have received. Hands On will always strive to deliver the very best onsite massage and company massage (Massage at work) to ensure complete client satisfaction.